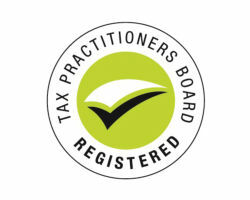 With over 25 years’ experience assisting businesses and individuals to achieve their business and personal goals, David is a revered and trusted expert in taxation, business advisory, and wealth creation. 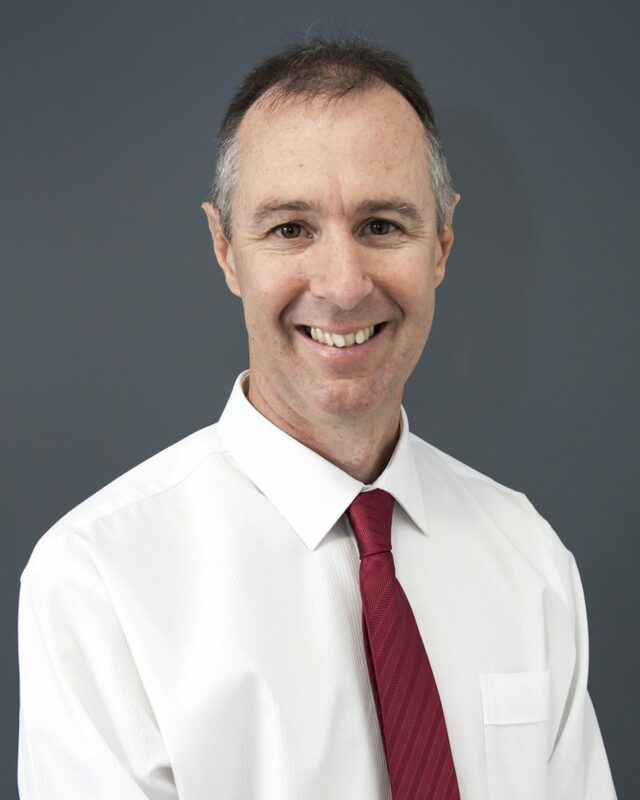 He became the Founding Director of Accumen in 2016 after conducting high profile roles such as principal at a leading, global accounting firm and Chairman of the Board at Skillset Bathurst (current). His alchemy for enabling clients to achieve their big picture goals is to combine central tenets for business success and wealth creation, such as cutting-edge technology with holistic, yet pragmatic strategy. 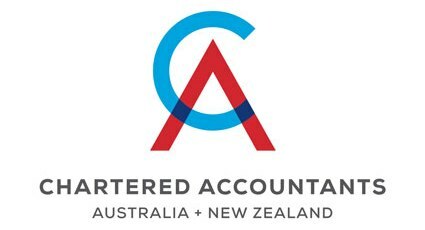 Widely sought after by specialists and professionals in the health sector, his superior expertise has advanced the financial position of clients across an array of industries, with respect to taxation, compliance, management reporting, business planning and set-up, superannuation and wealth creation. Areas of specialty include total financial management for the health sector; business structuring and strategic planning; set up and management of self-managed super funds (SMSF’s); property investment and gearing; estate planning, and overall retirement strategies. He leads a team of chartered accountants and business advisors who echo the Accumen ethos of collaborative strategy, continuous improvement and going above and beyond to ensure trusted long-lasting financial partnerships.